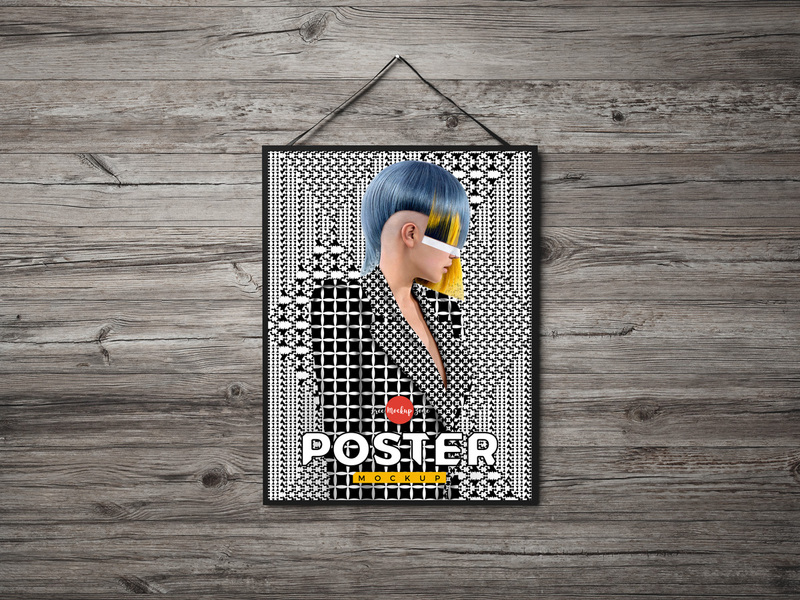 Today we are going to introduce to you very fabulous and flawless Free Poster Hanging on Wooden Wall Mockup PSD designed in layered format. The PSD file of this poster mockup include smart-object layer and you can easily get the desire presentation by placing your design in it. 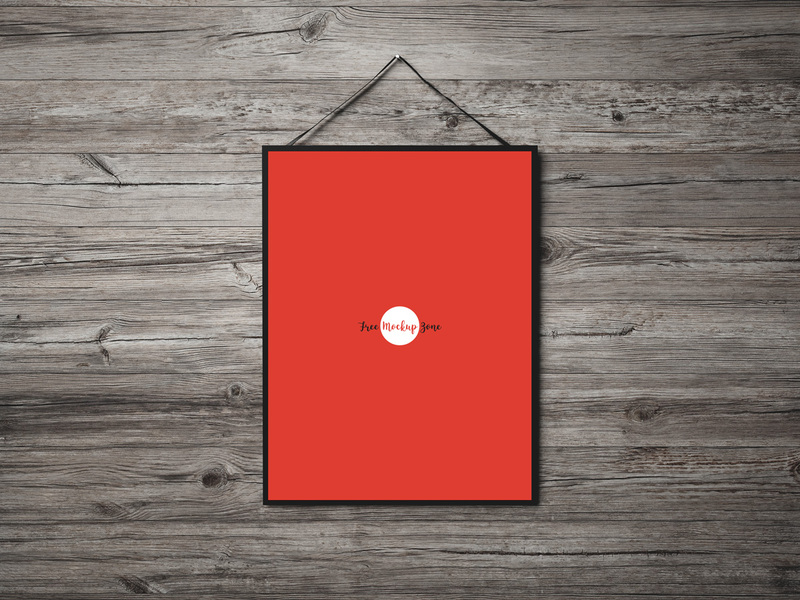 So, get attached with us daily and get all free mockups for your web and graphic design projects.